Points of interest from a first generation American and son of Swiss immigrants. ... has been scientifically confirmed. Research on alcohol consumption found that, on average, moderate drinkers outlived heavy drinkers, who outlived non-drinkers. The headline, "Why Do Heavy Drinkers Outlive Non-Drinkers?" focuses on the difference between the non-drinkers and the heavy drinkers, which, of course, obliges me to quote Animal House: "My advice to you [Flounder] is to start drinking heavily." Bluto's advice is the wrong take away from this research, though. The differences between heavy and non-drinkers are not significant when you compare them to the moderate drinkers. The real take away, is my dad's wise advice: "Everything in moderation". 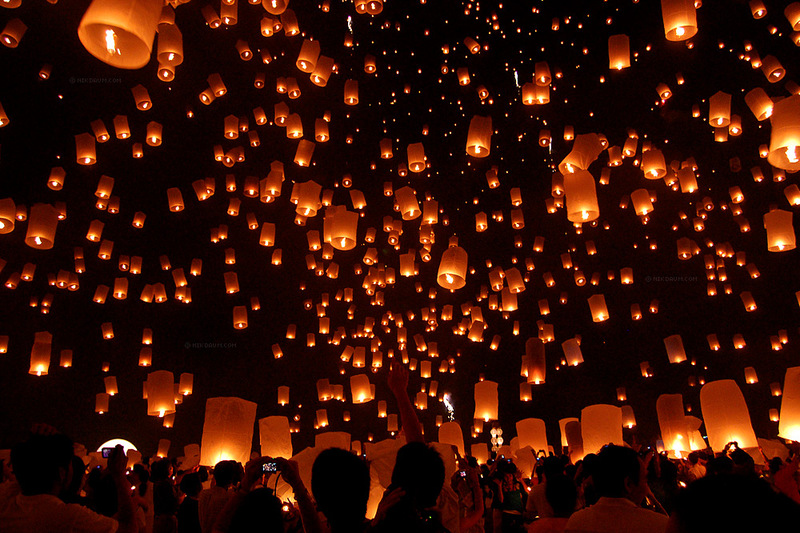 Reminds me of the 4th at the Woods... if we added 1,000 lanterns, that is.